Glenn Barrie Shorrock (born 30 June 1944) is an English-born Australian singer-songwriter. He was a founding member of pop groups The Twilights, Axiom and Little River Band as well as being a solo performer. The Twilights had eight consecutive national hit singles including "Needle in a Haystack" and "What's Wrong with the Way I Live". Axiom's top 10 hits were "Arkansas Grass", "Little Ray of Sunshine" and "My Baby's Gone". Little River Band had national and international chart success, including the Shorrock-penned "Emma", "Help Is on Its Way" and "Cool Change". 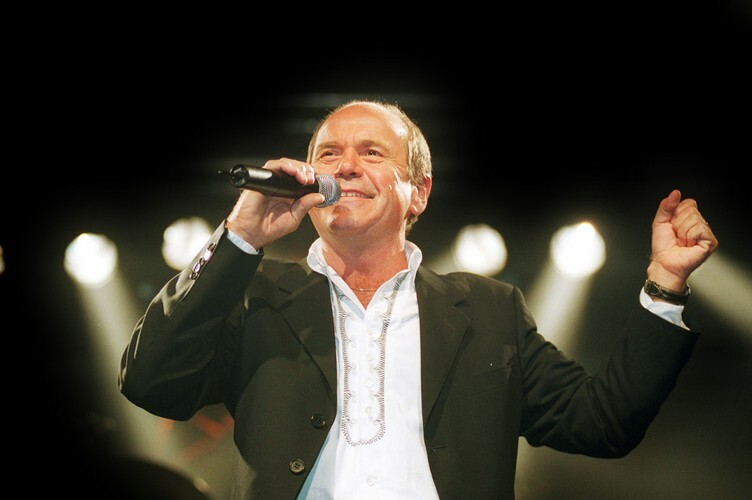 Shorrock was inducted into the Australian Recording Industry Association (ARIA) Hall of Fame as a solo artist in 1991 and as a member of Little River Band in 2004. In May 2001 the Australasian Performing Right Association (APRA), as part of its 75th Anniversary celebrations, named "Cool Change" as one of the Top 30 Australian songs of all time.